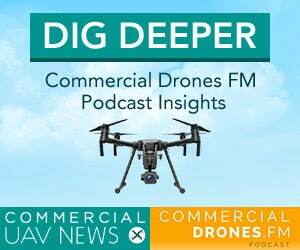 This episode of Commercial Drones FM focuses on aerial cinematography and the business behind it. 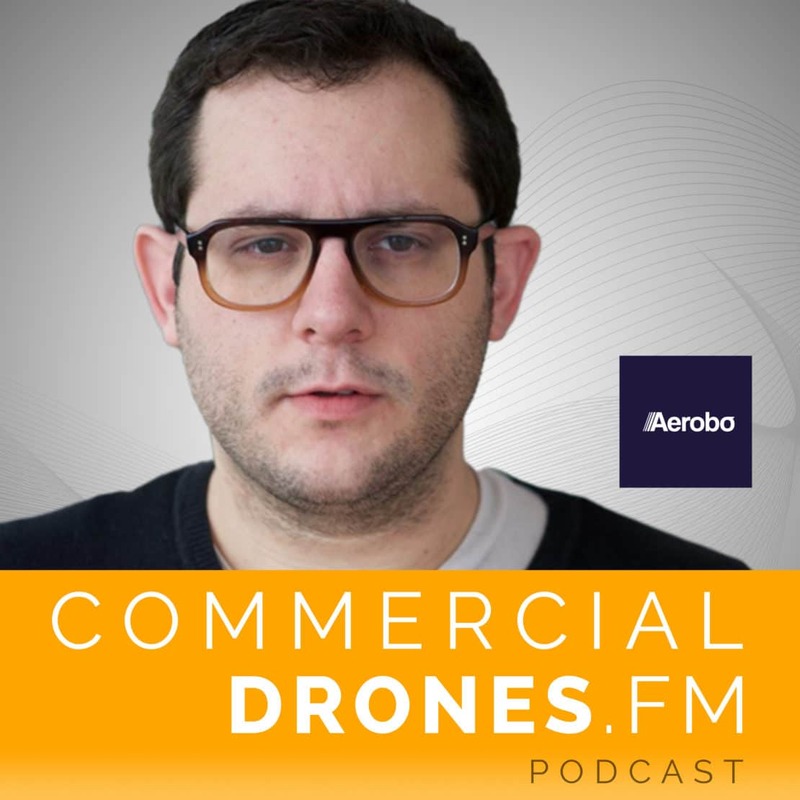 Brian Streem is CEO of Aerobo, a nationwide drone service provider who claim to have shot more live telecasts than any other drone company in the world. 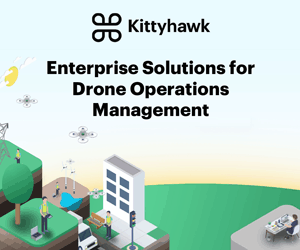 Aerobo operates drones internationally for their clients, working on the News, TV, Sports, Advertising, and Cinema segments of multimedia. 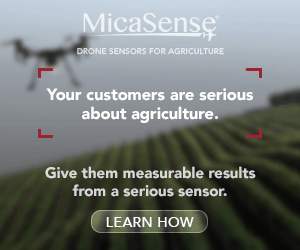 They also provide inspection services. 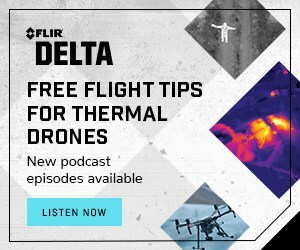 Brian explains the ins and outs of high-end, Hollywood blockbuster drone cinematography, detailing what it’s like to be working on movie sets for the likes of Steven Spielberg—and how much pressure there is to “get the shot”. And pressure should definitely be expected when Aerobo can charge their clients anywhere from $6,000 to $15,000 per day. Be sure to check out two of Brian’s coolest drone films, “At The End Of The Cul-de-Sac” and “CHROMATICITY”, embedded below this post. Follow Brian Streem on Twitter at @brianstreem and Aerobo at @AeroboDrones.